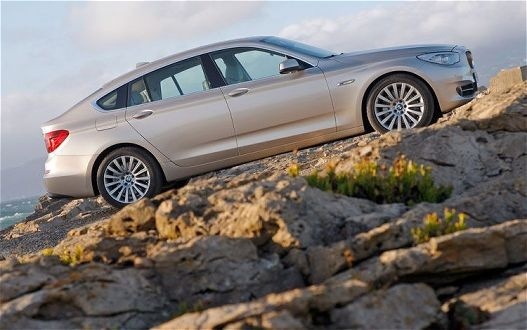 Users ranked 2011 BMW 5 Series Gran Turismo against other cars which they drove/owned. Each ranking was based on 9 categories. Here is the summary of top rankings. Have you driven a 2011 BMW 5 Series Gran Turismo? Displaying all 4 2011 BMW 5 Series Gran Turismo reviews. CarGurus has 301 nationwide 5 Series Gran Turismo listings starting at $7,550. 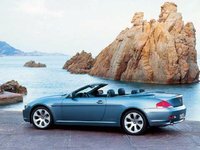 Good — I will like to recommend this car to anyone who wish to own a BMW car, because i have used this car for almost three years now, without any major problem. it is very responsive and very reliable, and i can assure you will never be dissapointed. Purchased this 535xiGT in February 2011 and got rid of it a year later at 9,000 miles due to electrical issues. The battery was constantly running low and it turned out the vehicle draws more current when not running than the battery will supply unless it is driven at least "37 miles daily" according to the dealer. I found that hard to accept when the vehicle had the same issues right after returning from an 800 mile trip! 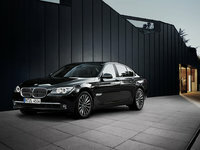 Reading on the forums, the low voltage issue seems to pervade the BMW line and the dealer could not fix the problem. I understand a TSB on some of the electrical issues was issued after I disposed of this albatross. The vehicle had issues from the start. First, it was programmed with 2010 software instead of 2011, and I had to find hat out myself. The Vanos unit for the variable timing was faulty from the factory, and took here trips to the dealer to get a new one installed. The rear drivers side door internal bracket was broken at he factory and shipped that way. Another dealer visit. Finally, after the dash display showing the vehicle would not restart if stopped numerous times, the differential/transmission had allegedly failed (it hadn't), it had overheated, and other messages of failure that turned out to be unreliable, I sold the car to a dealer at a loss and bought another vehicle. We've had 4 BMW's but this is the last. Over-engineered and unable to repair what should be simple issues due to their complexity. The Big Sedan — An excellent car, full of comfort and it also has a good design Its the king of all sedans cars of it type when you drive this monster you can hear the power of the engine and all the people in the street are watching you with the best car.